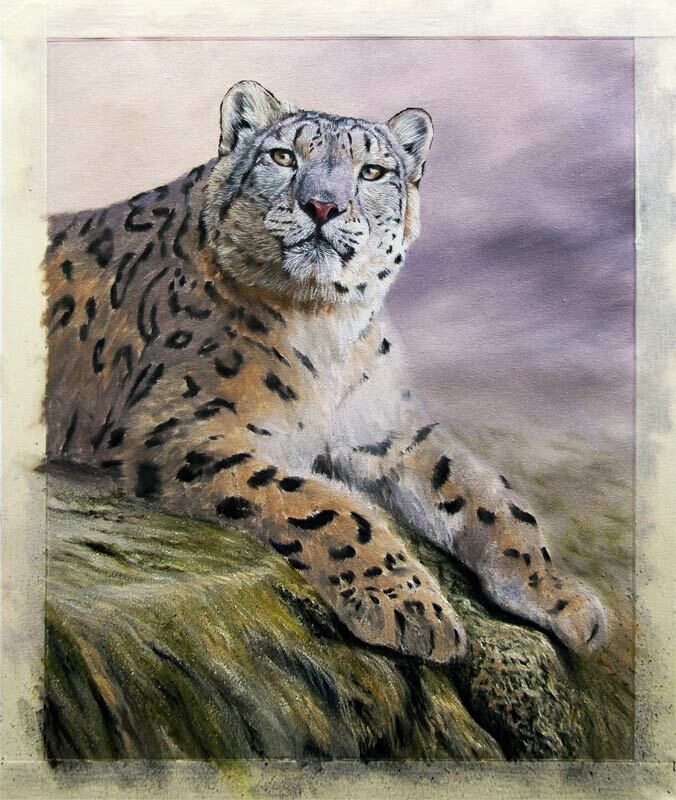 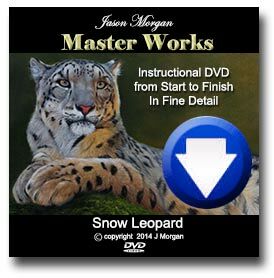 Just putting the 1st layer of detail to this beautiful snow leopard and I am really enjoying painting the rock too. 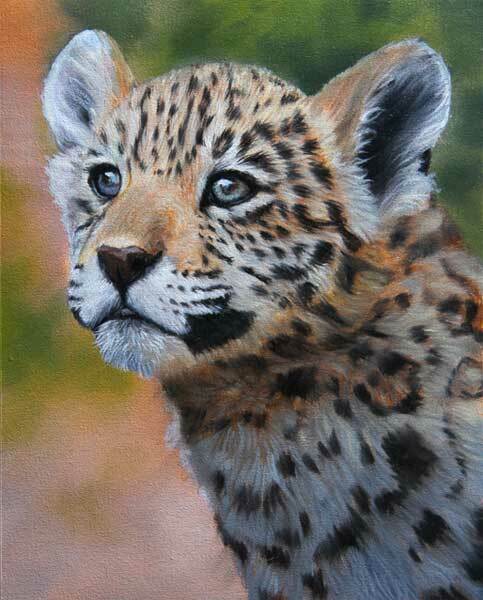 I have just started the little leopard cub oil painting below, still at the very early stages but I thought it might be of interest for some to see how it develops. 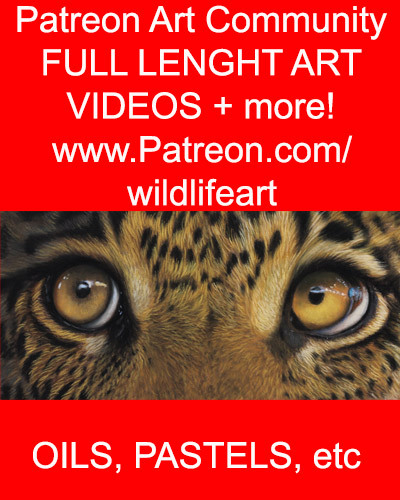 The painting will soon be for sale on ebay auction.